AYR comes alive on Saturday for the second day of the Coral Scottish Grand National Festival and the showpiece race itself. There was some good quality fare on Friday and I'm excited about the action on Saturday too. Elsewhere there is some top quality flat racing at Newbury as the flat season really kicks into gear. 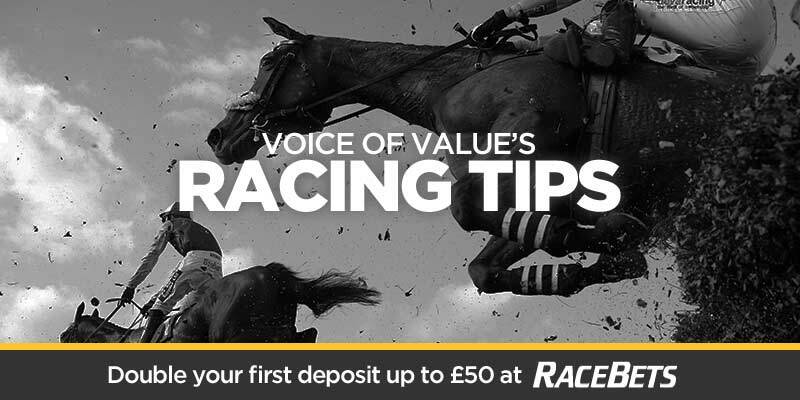 As a result I have a ridiculous number of tips for today covering both the flat and jumps and you can find my Newbury Racing Tips here. Although this is a handicap with quite a few runners I am tempted to back the favourite AZURRI. He looks absolutely laid out for this by the Skelton team and there are quite a few in the field who are well known to the handicapper. He looks a very strong favourite to me and can get the day off to a winning start. Kilfilum Cross is an attractive option after an excellent display ay Cheltenham but I am siding with IBIS DU RHEU who should be well rested after missing the festivals, still has improvement to come over fences and is the class act in the race. I think we can forgive BRAIN POWER his run in the Champion Hurdle on the basis of soft ground and a high class field. This is much calmer now by comparison and the good ground should be ideal for him. I think he is being overlooked in the market an should be much shorter than he is. Nube Negra is an obvious alternative but is now too short a price for a bet. The way I see the race its between Secret Investor and BALLYWOOD with the latter having better form in better races than Secret Investor and he looks decent value to win this with conditions that should be ideal for him. It's a very interesting renewal of the race this year with a wide open market and no obvious favourite. I can pick holes in most of them for one reason or another. Vintage Clouds fell last week at Cheltenham which is a worry, Dingo Dollar has been disappointing this season, Beware The Bear doesn't stay this trip and Big River and Crosshue Boy are both unproven at the trip. Cloth Cap looks promising but this is a big step up in class and a step up in trip today. The one that may look exposed given his age is DOING FINE who was fourth in the race last year but I think he has a strong chance of winning today. He is running off a lower weight, has had a wind op and also has the benefit of Sean Bowen in the saddle who is a previous Scottish National winner. In addition he was ridden out the back last year and made late progress into fourth place but I think if he races more prominently he could have a better chance to challenge down the home straight. He looks like the best value in the race to me.